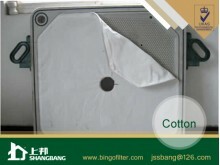 AIR FILTER CLOTH There are 6 products. 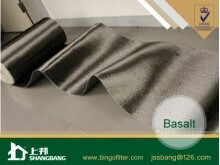 Basalt filter cloth not only has a perfect performance in resisting high temperature,but also can be degraded totally. 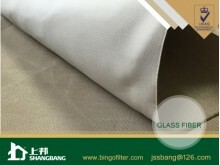 It is a eco-friendly industrial material. 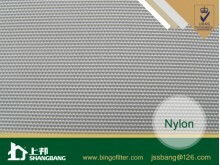 As a leading exporter of filter media, Shangbang PA (Nylon) filter cloth was export abroad all over the world. 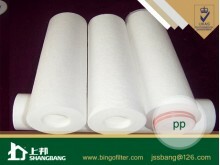 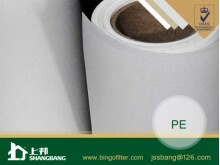 With more than 40 years in filtration products, Shangbang Environmental Technology Co., ltd provide the first grade PP filter cloth to our customers.